Where are they now? The cast of The Secret Life of Us. I’ve never quite loved an Australian TV show liked I loved The Secret Life of Us. The Aussie drama followed a group of 20-somethings living in an apartment building in Melbourne’s trendy beach side suburb of St Kilda. There was lots of feelings, quirky humour, loud shirts, and soccer games. 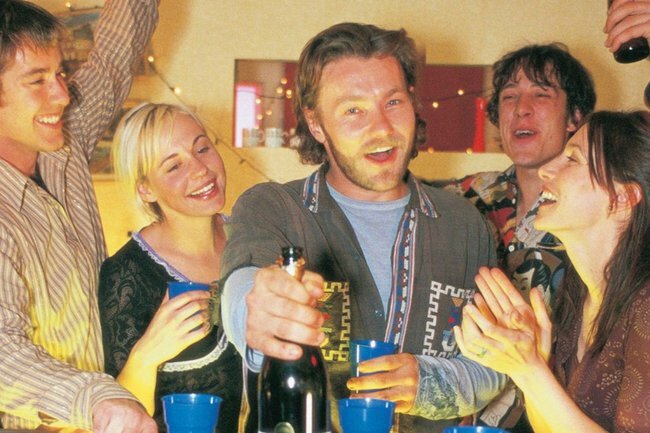 It’s a TV show that actually made share houses look like… fun. Anywho, since it’s been 13 years since the show wrapped up, I thought I’d take a look back at its main characters and where they are now. 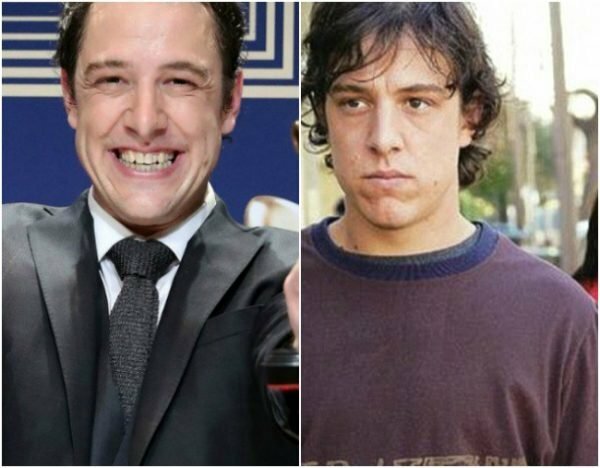 He&apos;s now a Gold Logie winner. Image: Getty. Samuel first burst onto our TV screens playing slacker writer Evan Wylde. An aspiring author who liked wearing loud shirts and was in love with his housemate, Alex. When the series wrapped up in 2005, Samuel went on to star in a bunch of TV shows and movies including Rush, Molly and Crackerjack. The actor has also been a dedicated fundraiser for cancer research. In 2003, he rode a unicycle from Sydney to Melbourne to raise money for Canteen. In 2013, he got back on the unicycle and rode 15,000 km to raise $1 million for the Garvan Institute of Medical Research to find a cure for breast cancer. He then started the Love Your Sister charity with his older sister, Connie, when she was diagnosed with breast cancer. In 2016, he was awarded the Medal of the Order of Australia and in 2017 he won the Gold Logie. Connie died in September 2017, and Samuel is now dedicating his time to upholding her legacy. From doctor to lawyer. Image: ABC. 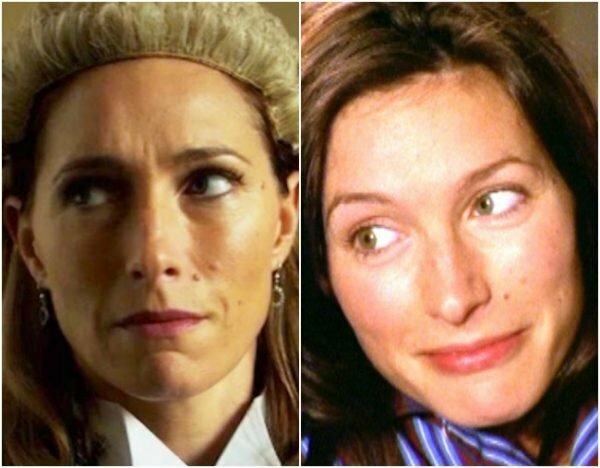 Claudia Karvan played Dr Alex Christensen in the series. In the first season she has an affair with her best friend&apos;s husband and then she has a will they/won&apos;t they lovers saga with Evan for the rest of the series. After she left The Secret Life Of Us, Claudia went on to star in Love My Way, Spirited and The Time Of Our Lives. Her most recent role was playing lawyer Josephine Newton in the ABC series Newton&apos;s Law. We love Kel. Image: Getty. Deborah Mailman played Kel in the series - the lovable chatter box who moved in with Evan and Alex. 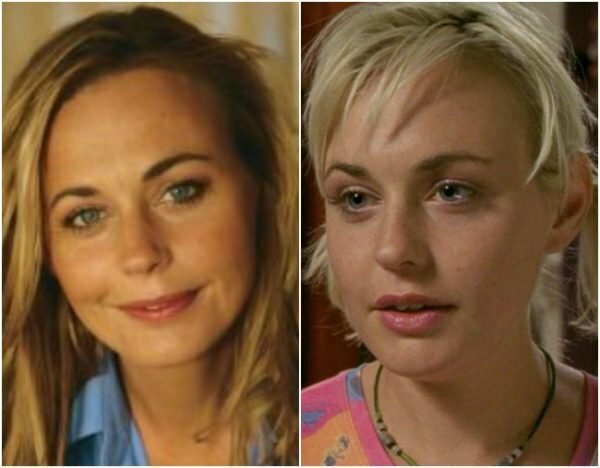 Since the show wrapped, Deborah has gone on to star in a bunch of TV shows including Offspring, Redfern Now and Cleverman. She&apos;s also had roles in Rabbit-Proof Fence, The Sapphires and Paper Planes. 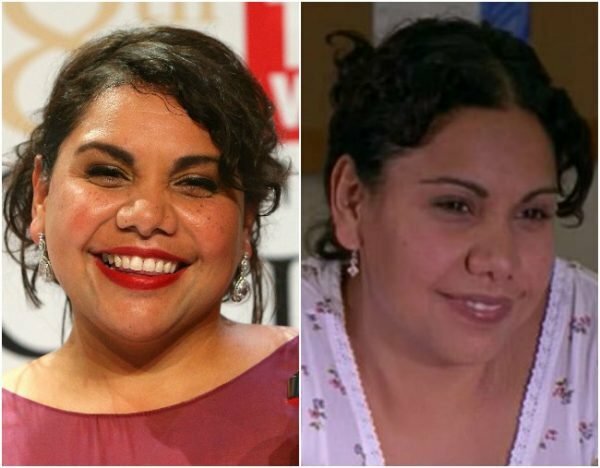 Deborah was the first Indigenous actress to win an AACTA Award for Best Actress in a Leading Role and had gone on to win four more both in television and film. Sibylla&apos;s character leaves her husband after he has an affair with Alex. She then has an affair with her much older - and shorter - boss. 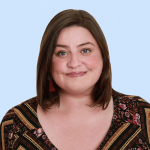 In the years since the show ended, Sibylla has starred in All Saints and Sea Patrol, and has had guest roles on Kath and Kim and Winners & Losers. Joel played lovable bogan Will McGill in the series. He left The Secret Life of Us at the end of season two so he could pursue opportunities in the US. 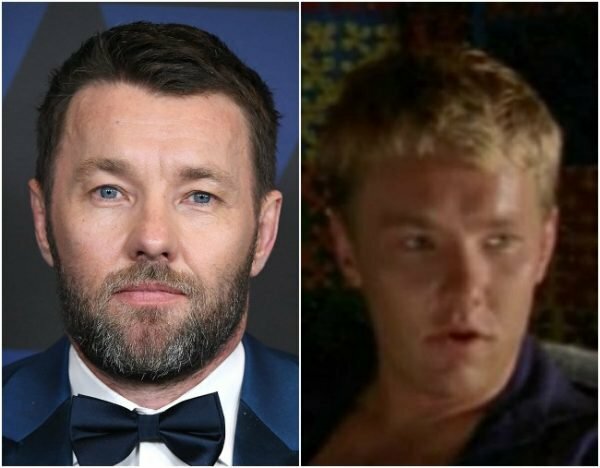 He went on to star in a bunch of Hollywood blockbusters including The Great Gatsby, It Comes At Night, The Gift and Boy Erased. Abi Tucker&apos;s character Miranda Lang was an aspiring actor who was dating fellow aspiring actor Richie. After the show, Abi played the role of Grace Kingston in McLeod&apos;s Daughter. She&apos;s also a prolific singer-songwriter. Spencer McLaren played Richie Blake on the first few seasons of The Secret Life of Us. After he left the series in season three, Spencer went on to star in the Australian theatre productions of Cats, West Side Story, Footloose and Beauty and the Beast. 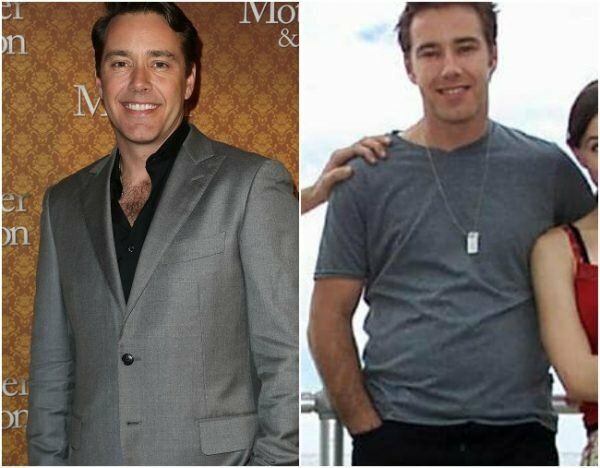 He married his long-term partner, Chris Wright, during a commitment ceremony at St Kilda Botanical Gardens in 2014.